For every electronic device we offer a professional power bank from Ansmann. 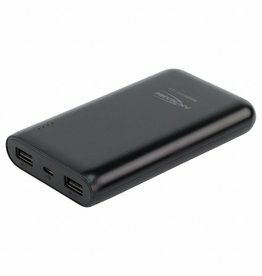 The Waka Waka Power 5 is a powerful 5000 mAh power bank that allows you to charge three devices simultaneously. Then charge it again with a solar panel. 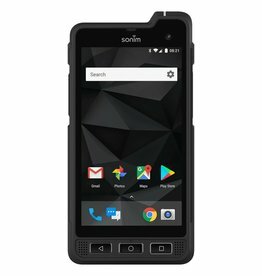 The Sonim XP8 is the most reliable and rugged 4G smartphone in the world. A durable device that lasts for many years in extreme situations. The Cable Lock Python Camouflage ensures that the housing of your valuable devices can not be opened by anyone. 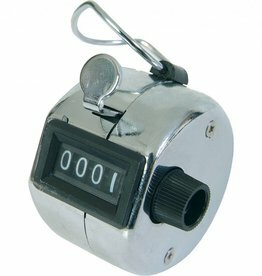 It is easy to set the correct length. The First Aid Kit Basic consists of 30 essential parts for the care of minor injuries. Suitable for 2 people and handy whilst traveling. 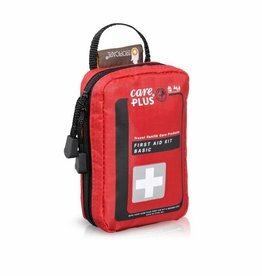 The content of the First Aid Kit Adventurer is suitable for distant travelers who are regularly in poor hygienic conditions or go to places with limited medical conditions. 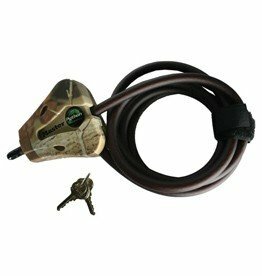 You can hang the Ticks-2-Go on your keychain and use it directly in the field when you are bitten by a nasty tick. 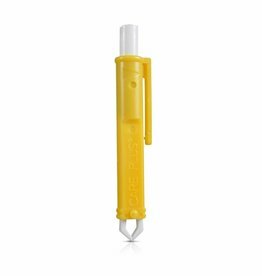 With this Tick-Out Tick-Remover you can remove every tick on your body in no time. This Anti-Tick Spray is based on Citriodiol, a natural ingredient, and offers protection against tick bites for up to six hours. Indispensable during field work and active holidays.